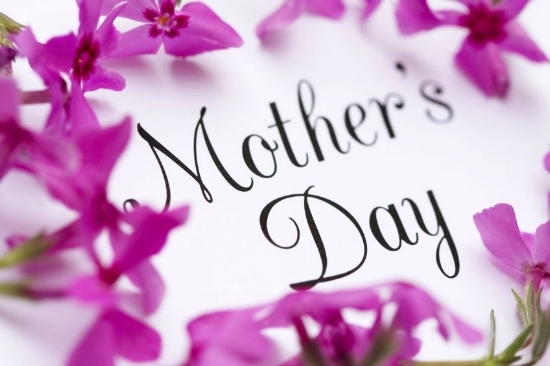 Mothers Day is a time to appreciate those special women in your life who not only gave birth to you, but also those who fill that organic mothering role as well. From Mothers, Aunts, Sisters, Nieces, Cousins, Teachers, Best Friends and Neighbors, we all know a special person who fills the Mom role. We always feel a special kind of way when we think about our moms. We dig deep into the collective and pull up the memories that make us think about who we are today. We exude and exemplify the great qualities that we have taken from them, without pause. My mother is beyond the best! I often say if I could be half of what she has been to me and our family, I will be WINNING! My mother was the inspiration I had to want to play in makeup and dress up. When it came time to start Linell Ellis, she was one of my biggest fan! Each of our bags is named after a women in my family. I thought of how unique each of these incredible women are to not only me but others in my family. It was important that I included our legacy and womanhood into my work. Now, being a mother myself of two wonderful sons, I am able to take those characteristics and use them to raise amazing men. This Mother’s Day spend quality time with the woman who nurtures your soul. Gather with those women who have given you their everything. Treat them to a handbag that exemplifies all those qualities that you admire. Our Linell Ellis Bags are timeless, classic and chic... sound familiar!?! Just like Mom.